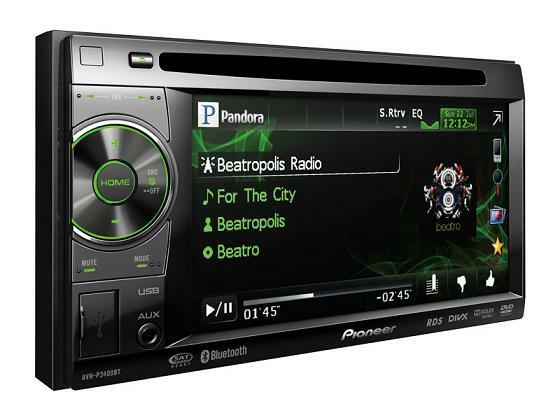 What Car Stereo to get?!? I posted a while ago about the Parrot Asteroid head unit. I’m having second thoughts…mainly because it doesn’t have the option to slip a CD in, and it is a single DIN head unit. 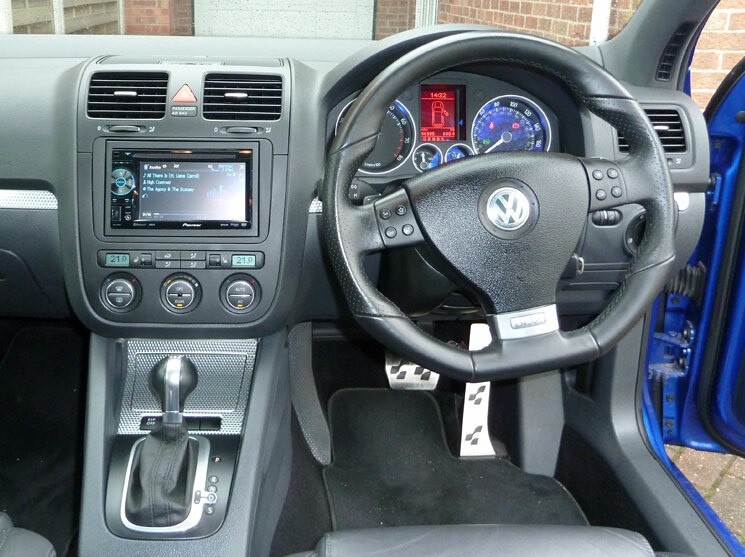 It might look a little odd in the large dashboard of the Golf. Double DIN, Big screen, plays DVDs (? ), and has Bluetooth for calls and music streaming.